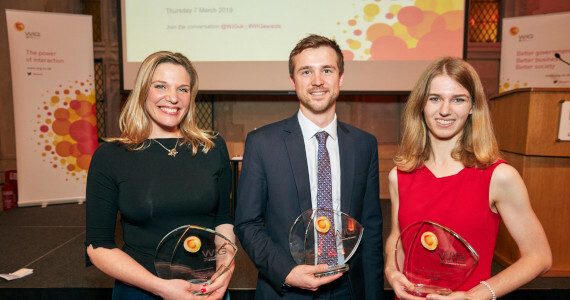 Congratulations to Kate Willsher, Chief Operations Officer of IfM ECS, who has won for a Whitehall Industry Group (WIG) Leadership Impact Award 2019. Kate, who completed the WIG Women's Leadership Programme last year, was shortlisted alongside finalists in leadership roles across government and the private sector, including from the Cabinet Office, the Government Legal Department and the National Grid. Applicants were asked to demonstrate how learning in a WIG context has had a significant positive impact on their own leadership practice and their ability to lead teams. They were selected based on how they have made a real difference within and beyond their organisations. We're delighted that Kate has been recognised with this well-deserved award.